S’achève en beauté | One quality, the finest. 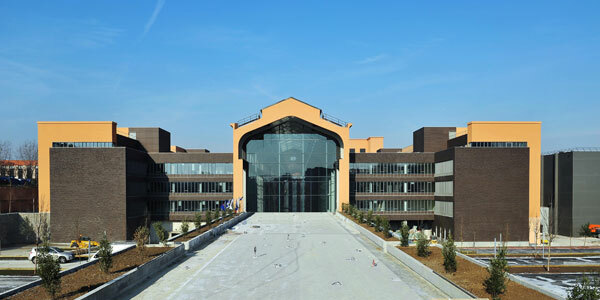 French director Luc Besson’s Cité du cinéma just opened after 12 years of effort and 180 million Euros. For the first time, it will possible to entirely create a film in France. It was a peculiar irony that France, with its reputation for innovation in film, had no production company where films could be completed. 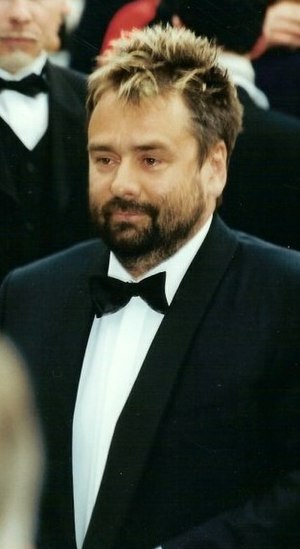 Besson, for example, had to spend a year and a half away from his life in France while filming his classic Le Cinquième Elément (The Fifth Element). It seems sufficiently cinematic that Besson used a former power plant for his project. The art déco building is located in Saint-Denis, a suburb north of Paris better known for social unrest and violence than the fantasies of the silver screen. In addition to facilities for filming and post-production, the Cité will have a cinema school. Sixty students will be accepted on a full scholarship to become either screenwriters or directors. The brand-new facility is already in use; Besson is filming Malavita with Robert De Niro, Michelle Pfeiffer, and Tommy Lee Jones. Besson and his collaborators in the project anticipate that foreign films will also be created at the Cité. Et pourquoi pas? Today’s expression is from the article in Le Monde about the Cité du Cinéma. The opening ceremony was going to s’achève en beauté (sahchev ohn bowtay) with a star-studded dinner, which literally means “finish in beauty” and figuratively means “end on a high note.” Maybe I can become an extra in one of these new all-French productions. That would be a way for the Cité du Cinéma to s’achève en beauté for me, too. This entry was posted in Movies and tagged Besson, Cité du cinéma, French film, French movie, Luc Besson, Paris, Saint-Denis, s’achève en beauté. Bookmark the permalink.